In recent years, it’s become increasingly clear that emotion plays a central role in global politics. For example, people readily care about acts of terrorism and humanitarian crises because they appeal to our compassion for human suffering. These struggles also command attention where social interactions have the power to produce or intensify the emotional responses of those who participate in them. 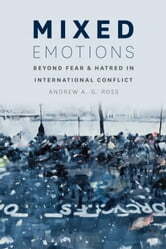 From passionate protests to poignant speeches, Andrew A. G. Ross analyzes high-emotion events with an eye to how they shape public sentiment and finds that there is no single answer. The politically powerful play to the public’s emotions to advance their political aims, and such appeals to emotion also often serve to sustain existing values and institutions. But the affective dimension can produce profound change, particularly when a struggle in the present can be shown to line up with emotionally resonant events from the past. 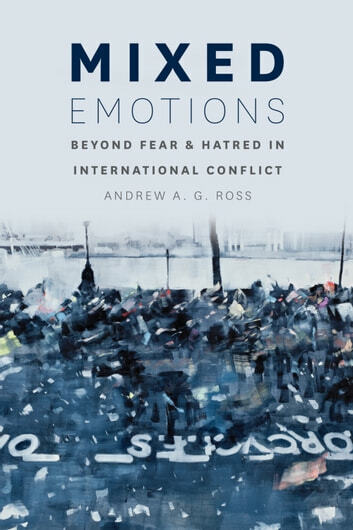 Extending his findings to well-studied conflicts, including the War on Terror and the violence in Rwanda and the Balkans, Ross identifies important sites of emotional impact missed by earlier research focused on identities and interests.